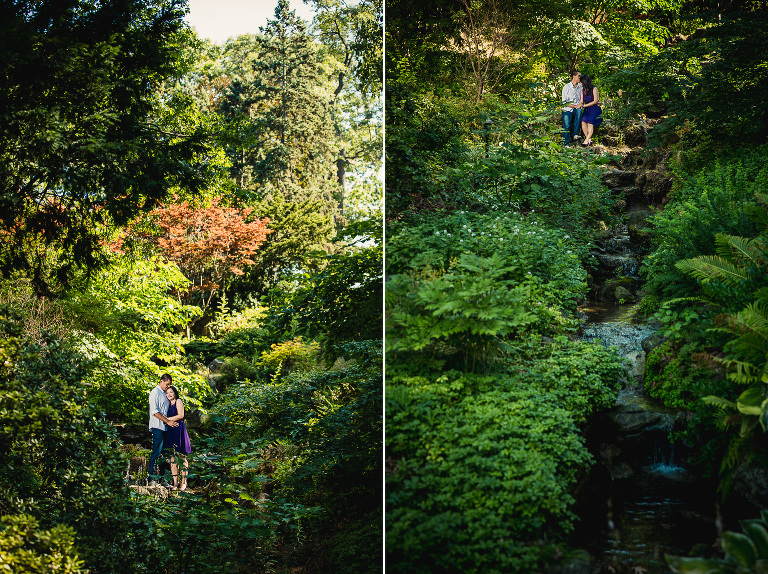 I had the pleasure of hanging out with Shirley + Roberto last week in one of their favourite places – High Park. I loved the idea of shooting here as it has tons of options and the mature trees make for some great dramatic scenes. Can’t wait for Shirley + Roberto’s big day as these two were so wonderful and were willing to try out anything. 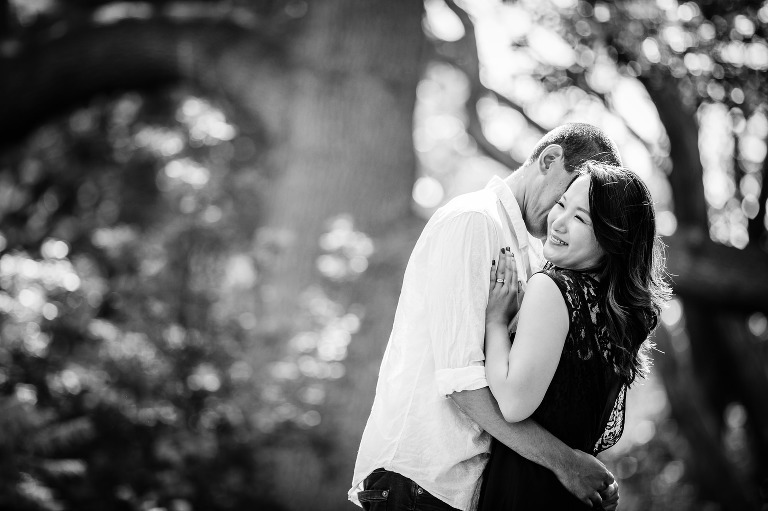 Here are some of my favourites from their e-session. ManuelHey Love-Birds you two look great!!! High definition at its finest no question! mandmphotographyThank you Manuel! Shirley + Roberto were the stars that day and stole the show!